Heat shrinkable, clear, shrink wrap pallet bags are great for your warehouse packaging needs. They can either be placed on top of your pallet or item or you can slide your pallet or items inside of it and then shrink away. 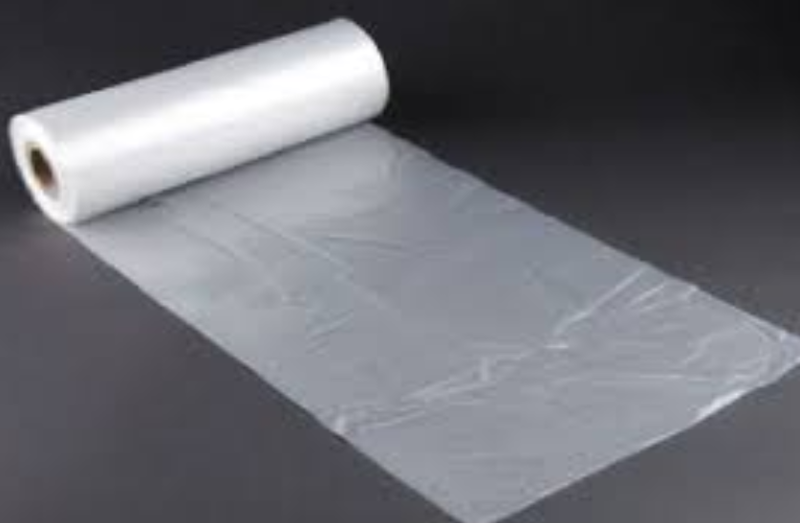 Custom order sizes and styles available, please contact us for your specialty shrink wrap needs! Feel free to see our catalog for an expanded list of items available.